You’ll never survive in leadership unless you have both of them. Do you remember what “preening” is? 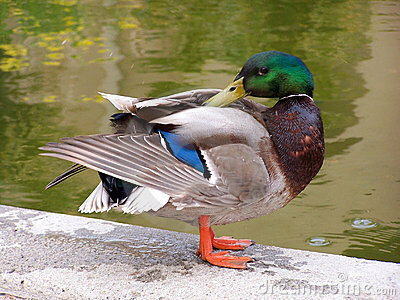 Ducks have oil glands under their wings and when they “preen” they peck themselves under their wings and run their bills all along their feathers, thus covering themselves in oil. This oil does two things: it provides buoyancy, and it allows water to literally roll off the duck’s back. Longevity in leadership demands that we too learn to “preen” and draw from the anointing oil of God’s Holy Spirit in our life–because people will inevitably fail us. There is no cynicism in that statement. It’s just the reality that personal hurts and disappointments accompany leadership; therefore, we must learn to process them with the Lord or else we risk becoming wounded leaders—which is a scary thought because wounded leaders hurt their followers. King David knew how to “preen.” He did it by worshipping, singing, speaking truth, and venting in the Lord’s presence until he felt reconnected with God and could view his problems from God’s perspective. We can see this preening process reflected in many of his psalms. In even his most despairing psalms, David almost always concluded on a hopeful note. He was able to work through the preening process until his hope, courage, and confidence was renewed, and the “oil” was flowing again. 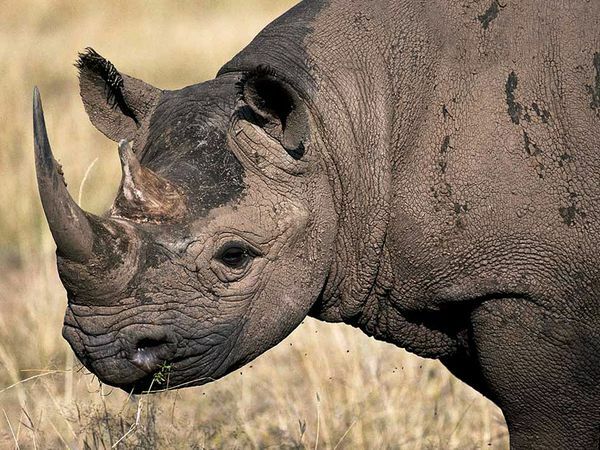 Learning to work the preening process enables us to develop the next crucial feature: rhino skin. I pray for this nearly every day, routinely asking the Lord to “give me thick skin covering a soft heart.” I want thick skin so I don’t fold up and collapse under every little criticism that comes my way (criticisms always find their way to the leader’s desk), and so I can grow from negative feedback instead of simply being wounded by it. I don’t want to be thin-skinned and offense-prone. I do want to have a soft, gentle, pliable heart, and I’ve found that if my skin is tough enough to handle criticisms, and if I’ve preened enough to let things roll of my back, It’s easier for me to stay tender on the inside. Thick skin and a soft heart—by intentionally developing these traits now we are investing in a lasting, fruitful ministry future.